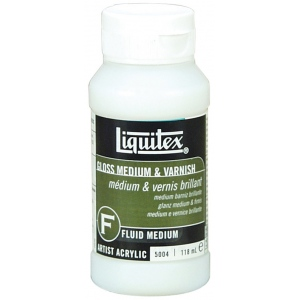 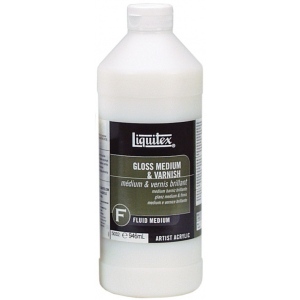 An all purpose medium that can be mixed into any acrylic paint to enhance color intensity increase transparency lower viscosity improve adhesion to painting surface and provides gloss finish. 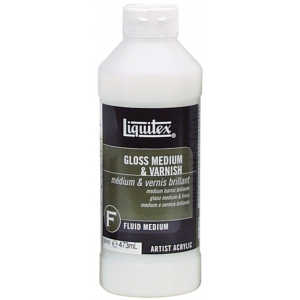 * An excellent medium for transferring printed images and as an adhesive for lightweight collage materials. 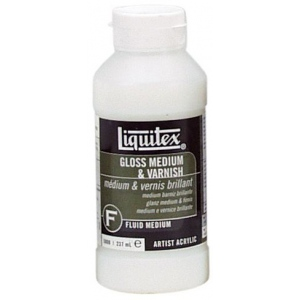 * Doubles as a non-removeable gloss varnish for acrylic paintings.